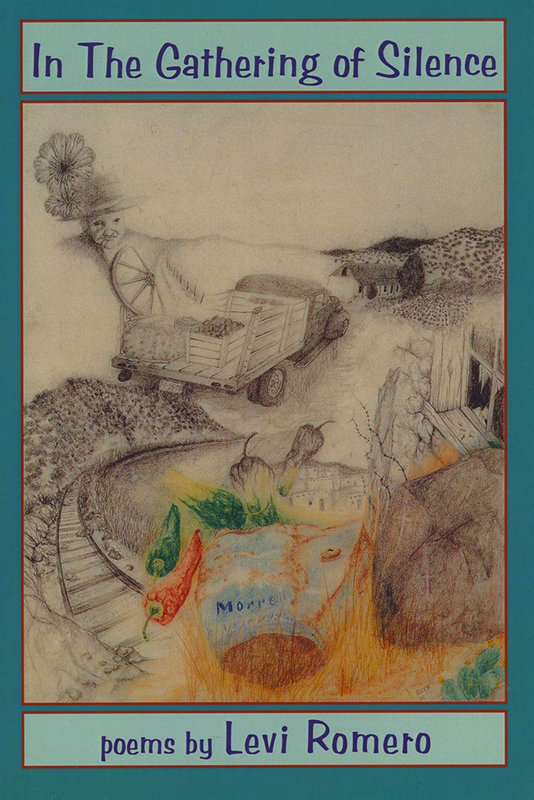 This collection of poems by a native son of the Embudo Valley in northern New Mexico affirms that "we in our lives move forward simply / accepting and giving / as the earth gives / and rejecting and taking / as the earth takes / because we know nothing else." Elemental and natural, passionate and sensitive, they express the heart of a norteño at the margins of the city--especially Albuquerque, the city of all-night cafes, railroad tracks, and the pool tables of Jack's on Central. Romero also expresses the rhythms of the heart, sometimes in stately, traditional narrative; sometimes in lyrical and cadenced repetition, like jazz with a missed beat; sometimes in the calo dialect of the street. Levi Romero is currently a visiting Research Scholar in the School of Architecture and Planning at UNM, focusing on architectural and cultural landscapes studies.